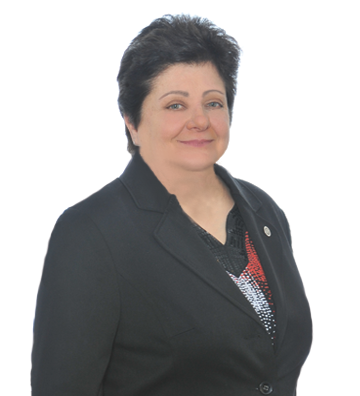 Inez has over 30 years of state and local tax experience. A seasoned tax professional, her areas of expertise include all facets of multi-state and local tax planning and compliance. This wide breadth of state and local tax knowledge is reflected in the numerous seminars and education symposiums that she leads for associations including CPE, Inc., Lorman Education Services and the Massachusetts Society of CPAs. Inez is also an editor for the Bureau of National Affairs, Inc. Ms. Mello has continued her scholastic pursuits, serving as an adjunct professor for Bryant University and is the university’s Graduate Multi-State Tax Professor. In 2016, she received the Graduate School of Business Award for Outstanding MST Faculty. Inez is extremely well-known throughout the business community and was recognized by the U.S. Small Business Administration as the Rhode Island Women in Business Champion of the Year in 2007. Prior to becoming a multi-state tax consultant, Ms. Mello has served in various director roles for several CPA firms throughout New England. In this capacity, she helped establish and grow their state and local tax practices as well as oversaw all multi-state and local tax issues.